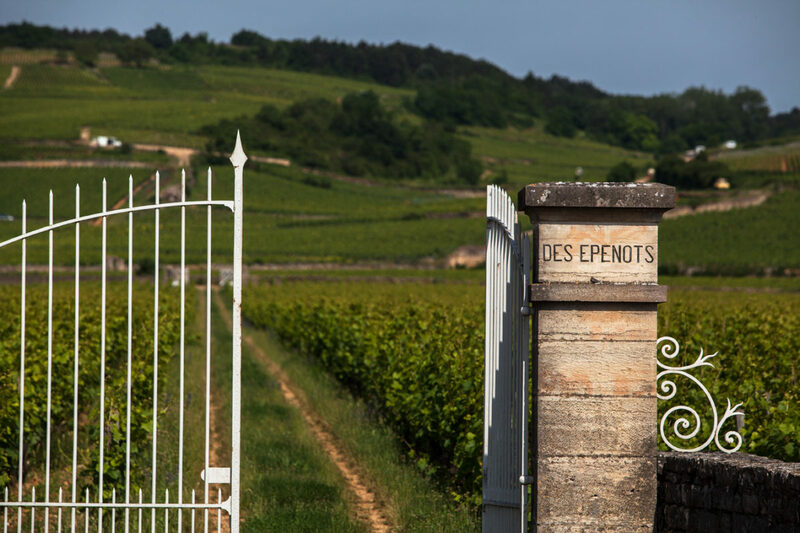 This 1er Cru comes from the sole parcel of 3,6 ha that adjoins Beaune and produces the wines that are long and juicy, with grand finesse and beautiful length. This wine has magnificent colour and red berry aromas. One should keep this wine for several years in the cellars so that it could be enjoyed at its best. The early maturity of these wines offers very ripe red fruit and spicy notes. This 2013 vintage has a good density and great elegance on the finish. On the nose, the fruits have a prominent role: cherry, blackberry and blackcurrant. They are embellished with almond and smoky woody notes. A sustained fruitiness that does not deny the palate, as broad as it is long, dense, round and silky, backed by tannins of great finesse. 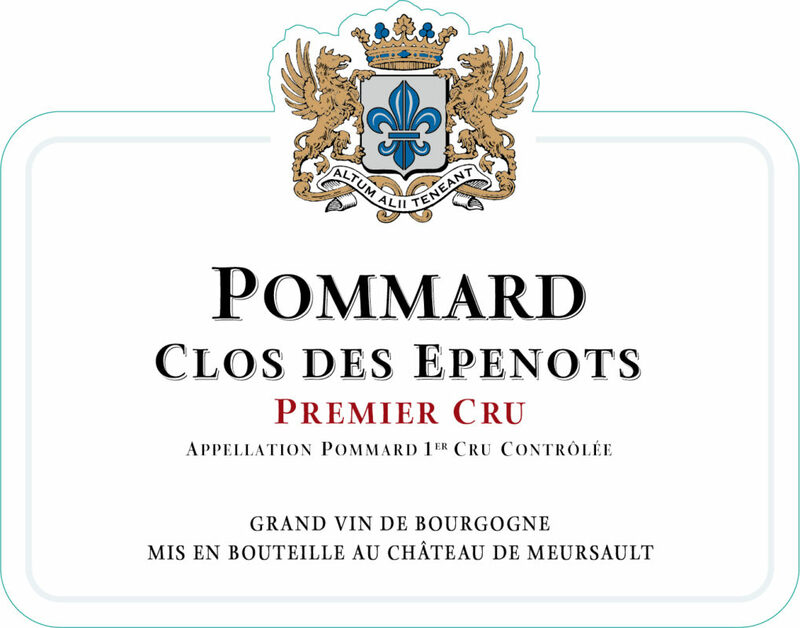 Its nose of very ripe licorice, red and black fruit gives way to a fleshy, powerful, full and velvety palate. The aromas are similar to red and black fruit and licorice. 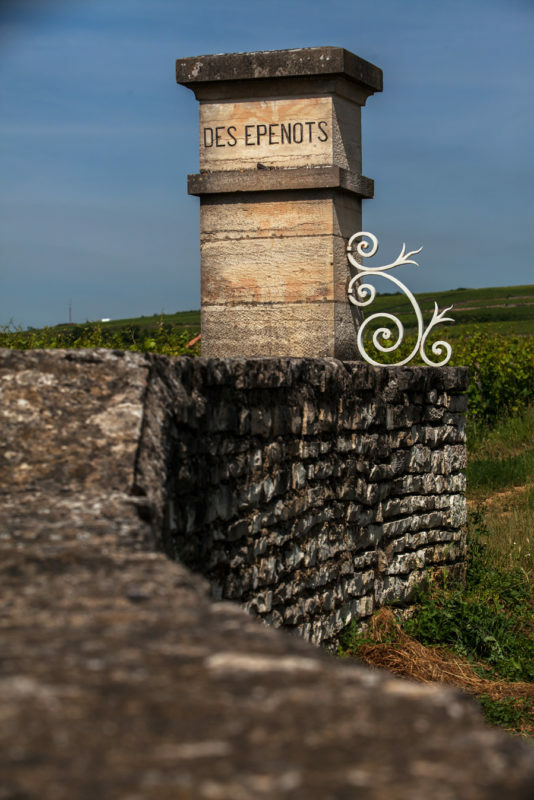 On the palate, this wine has the velvety, flesh and strength that one would expect from an Epenots, with energy and good balance.